Just text “grocery” to 827438! 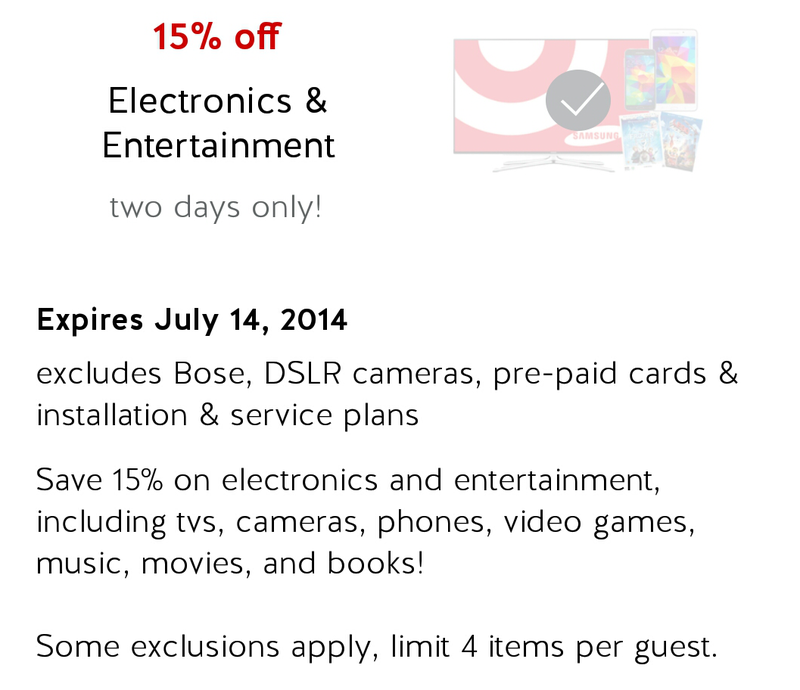 This can be used with Manufacturers Coupons and with the Cartwheel App! 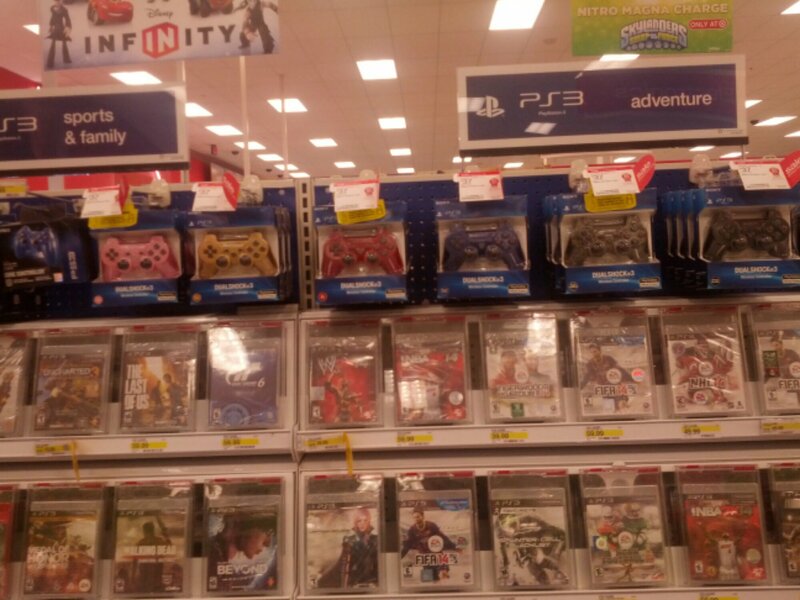 Amazing PlayStation and Skylanders deals at Target! 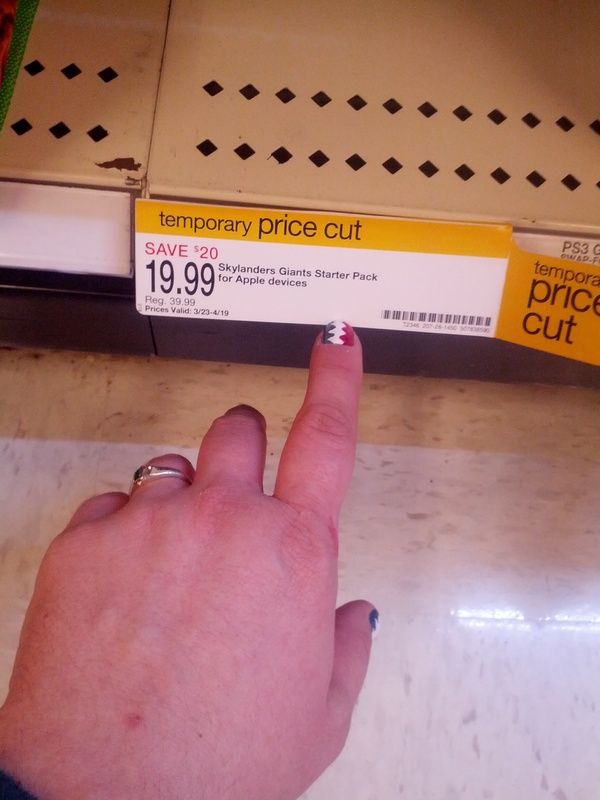 My daughter and I were at the Target in Green (Ohio) last night (Sunday, 3/30/14) and I spotted some great sales! They should be available at most regional Target stores, so you may want to check yours! 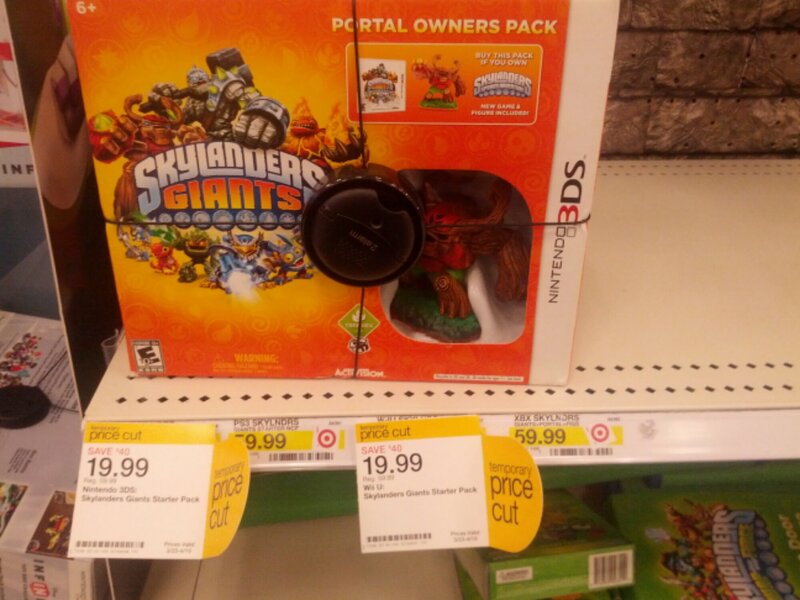 Skylanders Giants Starter Pack for Wii U or Nintendo 3DS reg $59.99, now $19.99! $40 off!! The photo shows the tags, but the box isn’t that item. You could see if a store in the area has them or check into a raincheck. What a deal! 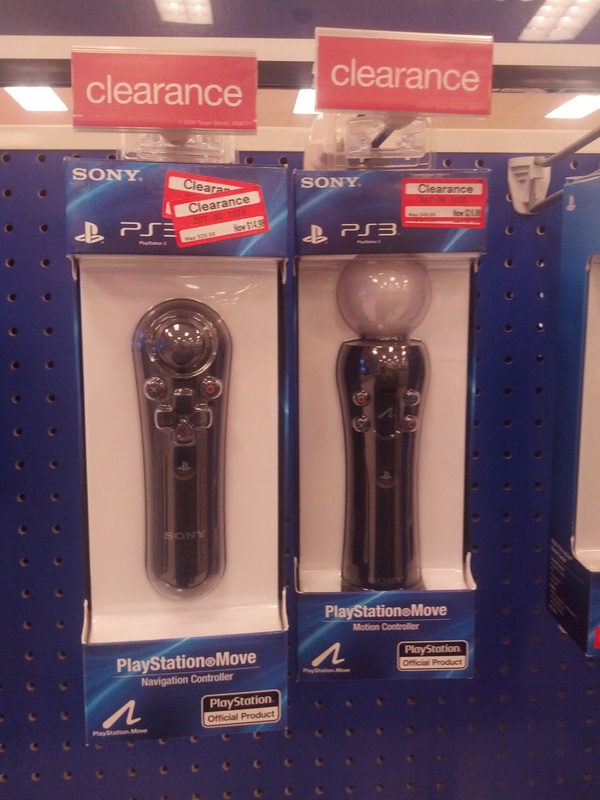 These PlayStation Move controllers were on clearance at great prices! Head to Target for huge savings sure to make winter brighter! 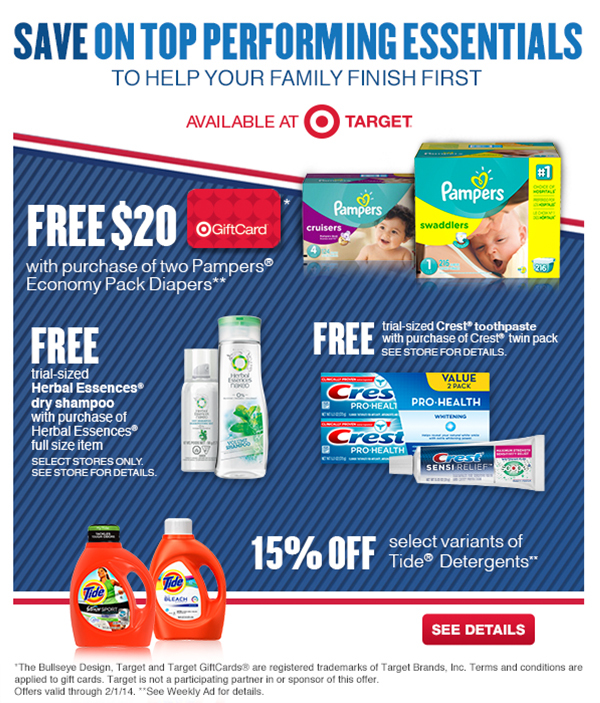 Check out this great deal at Target on Proctor & Gamble products!